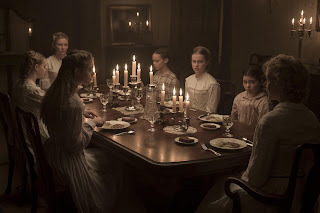 Home / MOVIE TRAILERS AND INFO / Sexual Tension, Broken Taboos in New Thriller "The Beguiled"
Sexual Tension, Broken Taboos in New Thriller "The Beguiled"
Focus Features presents The Beguiled, an atmospheric thriller from acclaimed writer/director Sofia Coppola and starring Colin Farrell, Nicole Kidman, Kirsten Dunst and Elle Fanning. Adapted from the novel by Thomas Cullinan, The Beguiled is a sexually charged tale that unfolds during the Civil War, at a Southern girls’ boarding school. Its sheltered young women take in an injured enemy soldier. As they provide refuge and tend to his wounds, the house is taken over with sexual tension and dangerous rivalries, and taboos are broken in an unexpected turn of events. Laced with elements of a taut psychological thriller, The Beguiled explores the theme of women isolated during the Civil War. In writing the screenplay adaptation, Sofia Coppola went back to the book to tell the story from the female characters’ perspective for her film. While there is tension – both sexual and otherwise – throughout the story, Colin Farrell gravitated to what he deems an “extraordinary” script because “it looks at how whatever innocence has been maintained in a time of war can be lost. It also explores how the more animalistic aspects of human behavior can be provoked – and pervade – even when you’re not on the front lines. 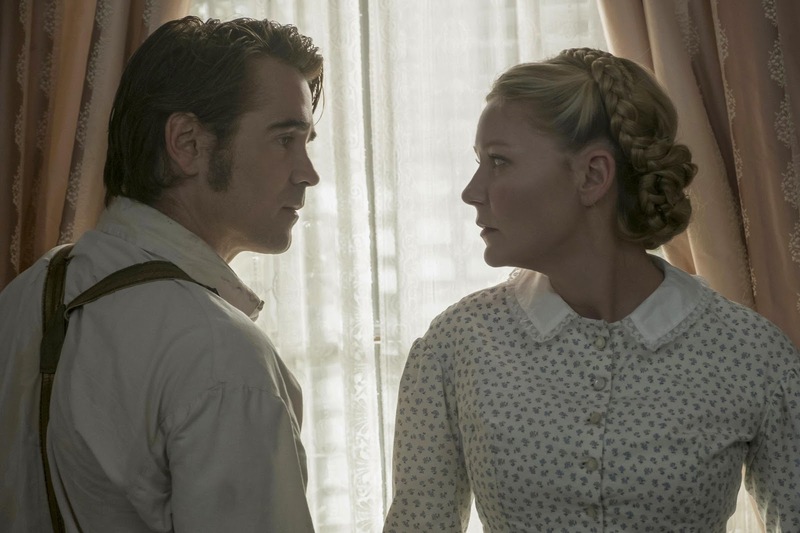 Kirsten Dunst remarks, “The story is Southern Gothic, with things bubbling under until they get to a boiling point and then an explosion happens. It’s not horror, but it feels like there is horror in it, with intensity and destruction – all made more compelling because this is happening among women. Opening across the Philippines on July 26, The Beguiled is distributed in the Philippines by United International Pictures through Columbia Pictures.